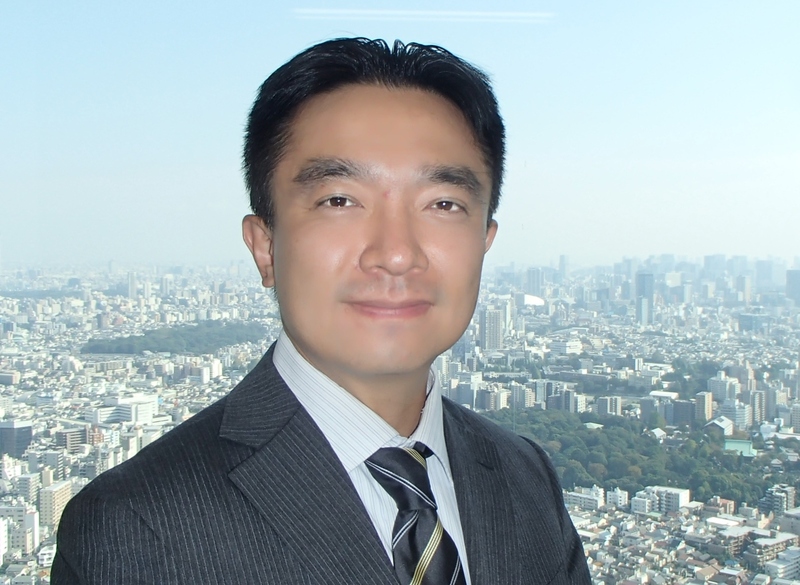 He is Yamashita, the incorporated company iris representative director president. The personal computer was used for the lesson of the elementary school and the junior high school, and IT became the common type of industry generally recognized now when most of students or the working population treat a smart phone and a tablet. Our company thinks that the answer which attains differentiation with the other company is in "human power" as one company of many inside of this common type of industry. Although the computer systems themselves are machines, it is man also in the time of when that is treating it. Transfer of the positive intention of both a user and a maker builds a better system. Naturally the engineer of IT industries, we, already has technical capabilities. It is considered that the communications skills for demonstrating it satisfactorily are just that [ for which the present time is asked ] = "human power." In addition to technical-capabilities training, we are directing power also towards the education of this improvement in human power. "Human power" is added to technical capabilities. The visitor is provided with the further satisfaction and relief. An incorporated company iris wants to go aiming at such philanthropy. © IRIS Co., Ltd. All Right Reserved.